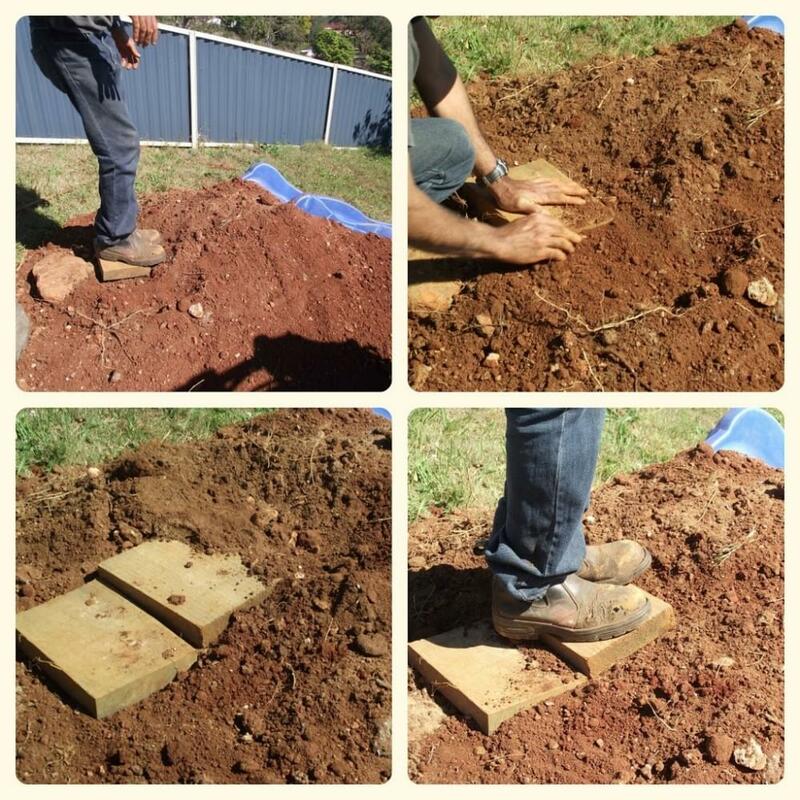 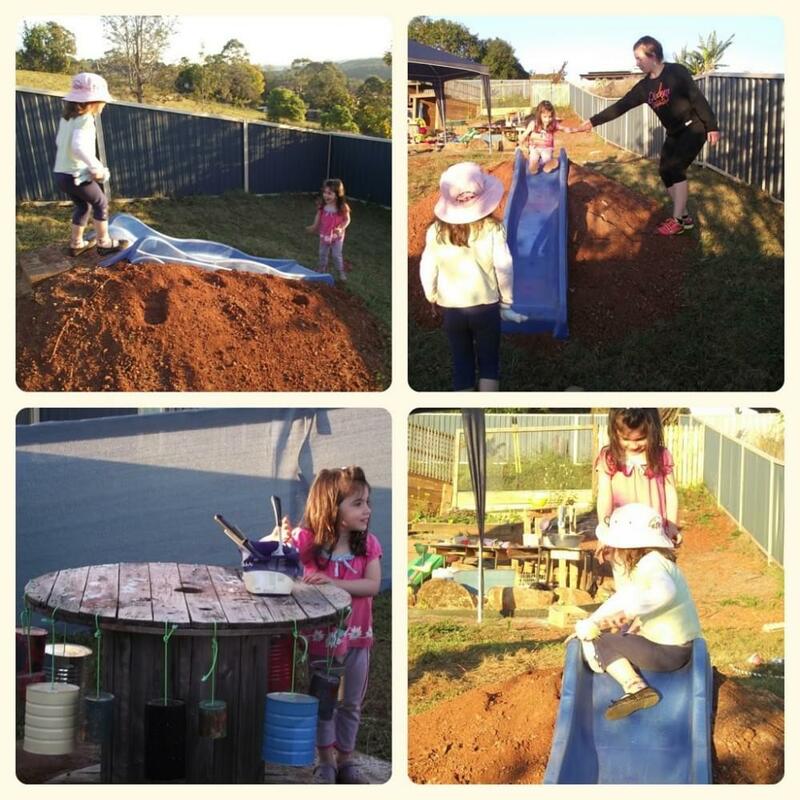 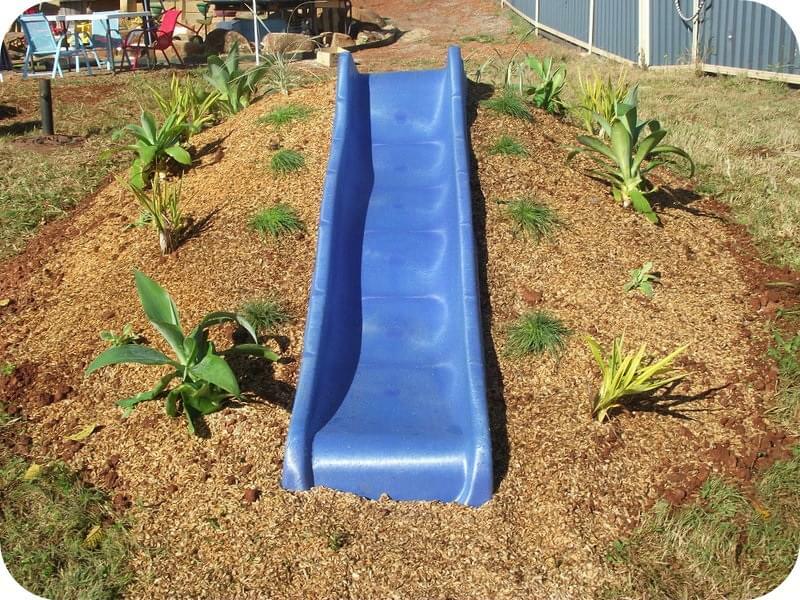 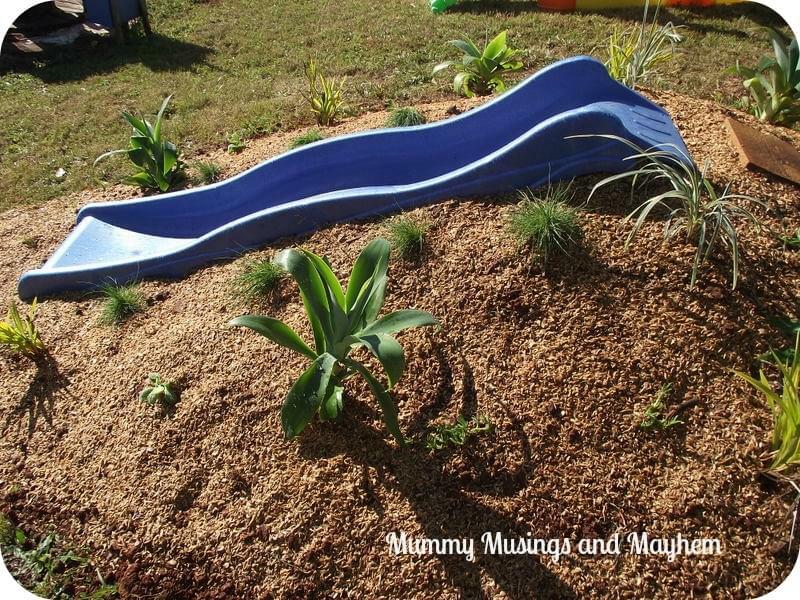 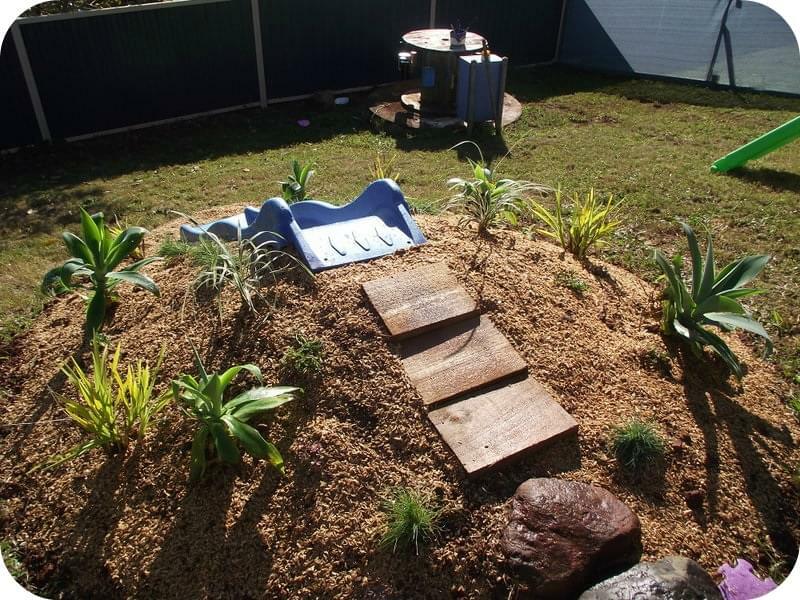 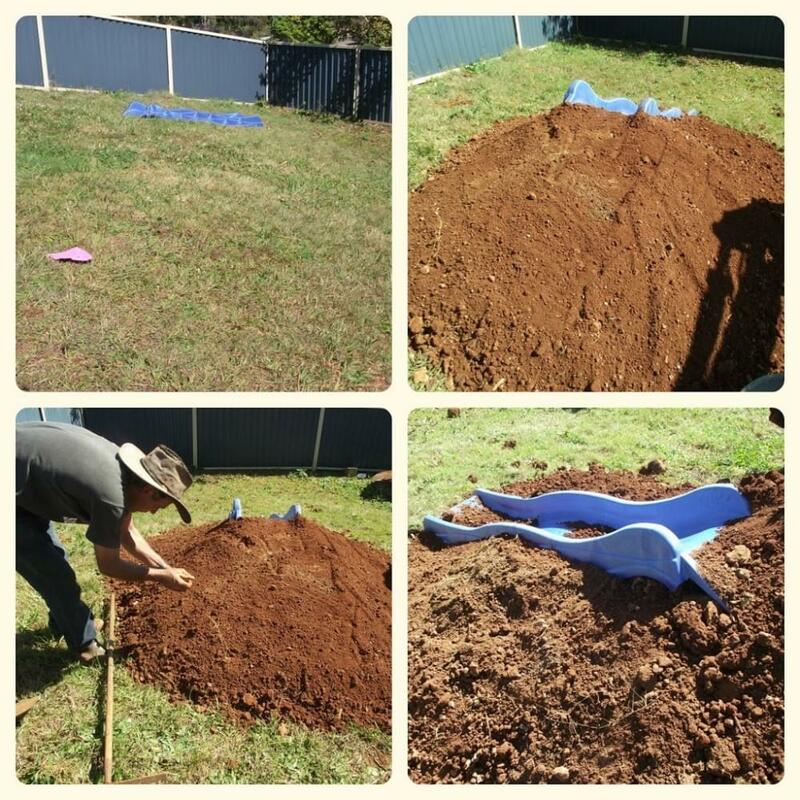 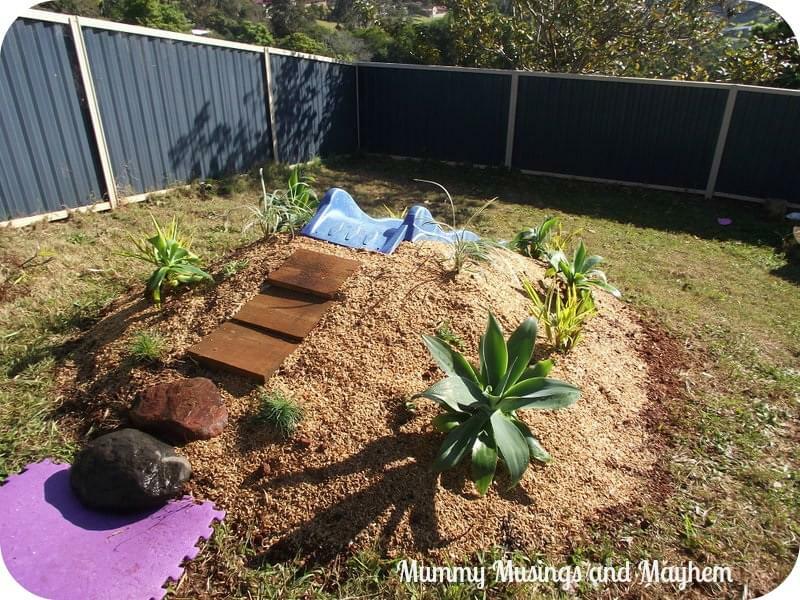 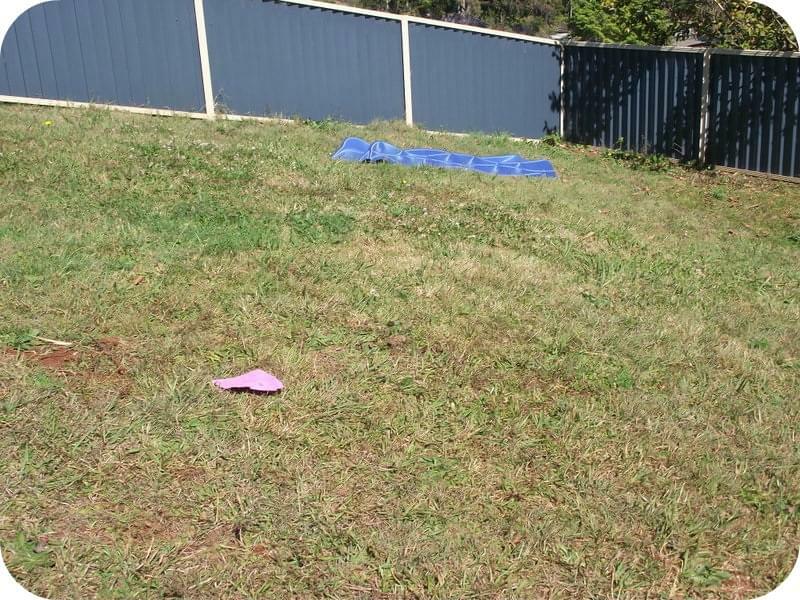 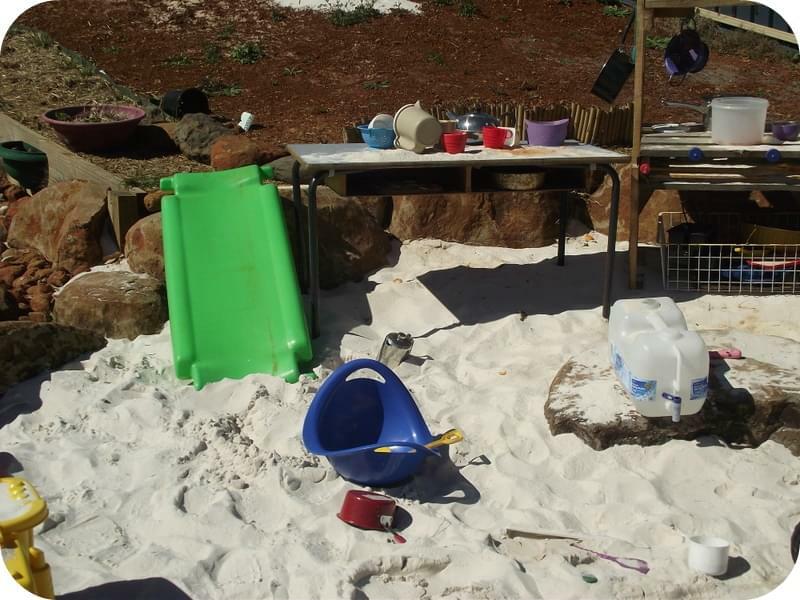 Natural Play Spaces – Building a Mound Slide! 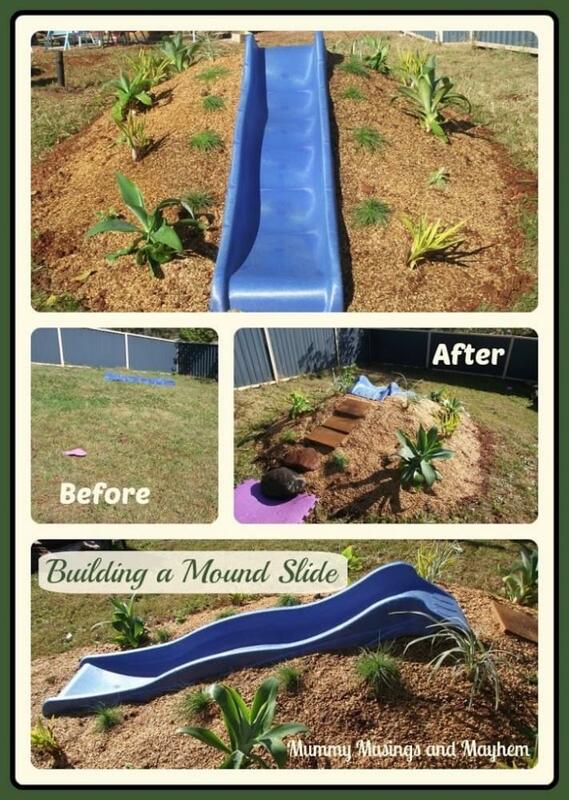 Eventually, (when someone fills my purse with actual money that is ) we will be planting some lovely shade trees along the fence boundaries to enclose the area and provide natural shade from our harsh Summer sun... but for now the mound slide project was something we could complete to provide another little area within the yard. 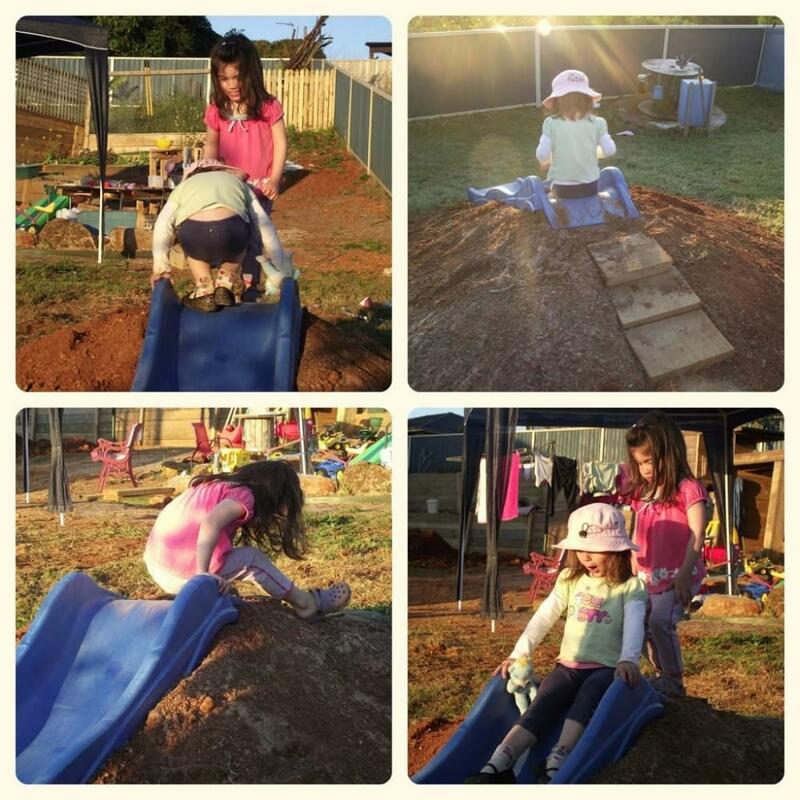 Lots of discovery and imaginative play occurred all afternoon... even Miss Teen had to join in!